Yes, WhatsApp was down! WhatsApp application servers appeared to have gone down in the UK and in some parts of Europe earlier today. A few people reported that WhatsApp is down in South America too. Users from Pakistan had complained also that the App had gone offline this week 3 times. 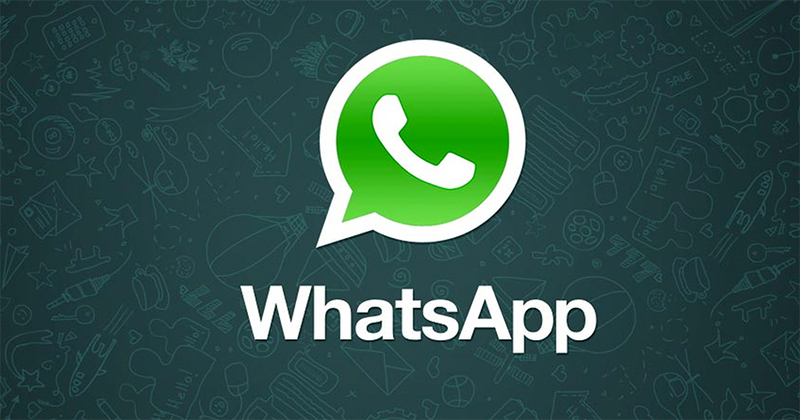 Therefore, WhatsApp users had issues messaging, calling and getting in contact with family and friends. We aren’t exactly sure what’s causing the downtime yet. We Tapscape team emailed WhatsApp support regarding the issue, but they had claimed that everything was ok at their end and told us to switch our network provider to avoid such downtime. However, it’s not just us complaining about the WhatsApp down time. Many Twitter users started to tweet on their personal profiles tweeting that WhatsApp is down. This could be due to WhatsApp trying to add video call feature or voice call feature on its Desktop version App which they released few days back. We will update this news article as soon as we receive more updates regarding the WhatsApp down time. Although the App might be back working right now. Do let us know if the App is offline in any other country below in comments.